A day in the Scottish Borders with racing driver Christie Doran and a Zenos E10S Sportscar provided by Leven Car Company in Edinburgh. Christie Doran has been working with the Leven Car Company providing track day instructor services and one of the cars she drives is the Zenos E10. This road legal track day car has blistering performance, 0-60mph in 4 seconds and 145mph top speed, so we took it out for a photoshoot for Christie and also for a couple of articles I am writing. Here are a selection of images plus the video which was shot with the Fujifilm X-H1, DJI Phantom 4 Pro drone and GoPro Hero5 Black. 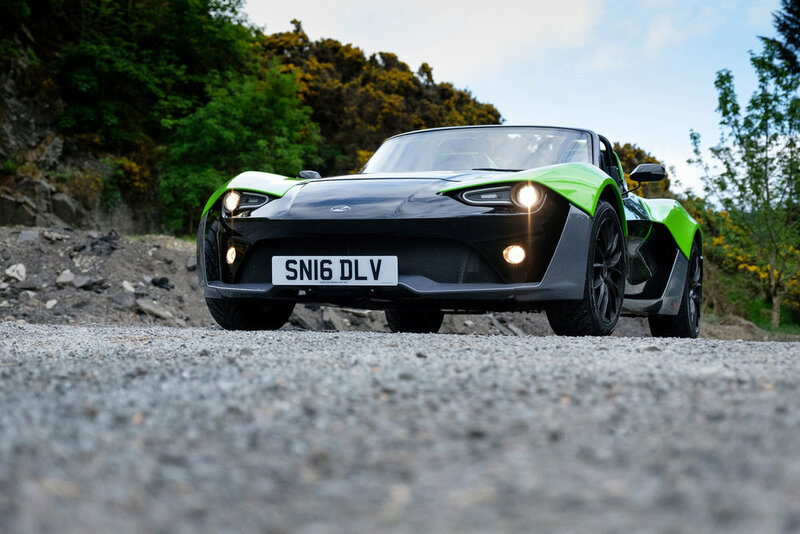 This full 2-minute video was shot in the Scottish Borders with racing driver Christie Doran putting the Zenos E10S sports car through its paces. Christie explains what it is like to drive both on the track and on the road. 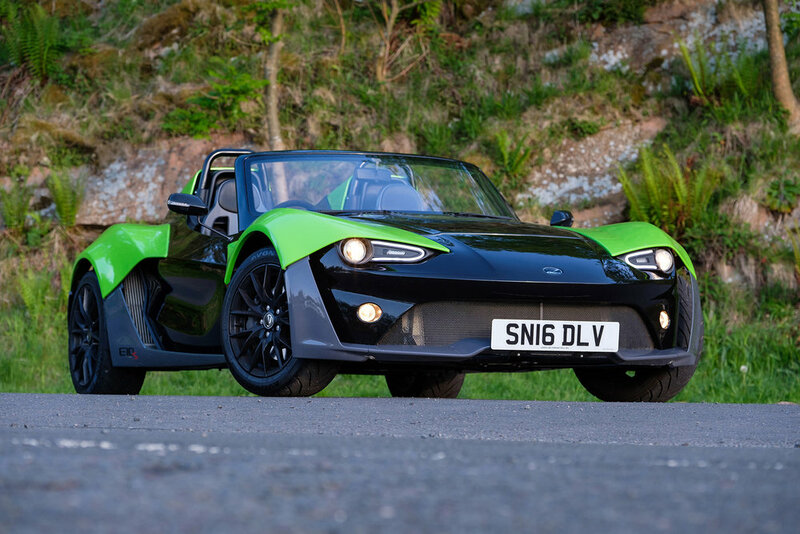 A road legal track day car, the Zenos E10S sprints from 0-60mph in 4 seconds and tops out at 145mph, all for less than £30K! Video shot on the Fujifilm X-H1, DJI Phantom 4 Pro and GoPro Hero 5 Black Thanks to the Leven Car Company in Edinburgh (www.levencarcompany.co.uk) and Christie Doran (www.christiedoranracing.com).